What is CASEing Tuesday you might ask. 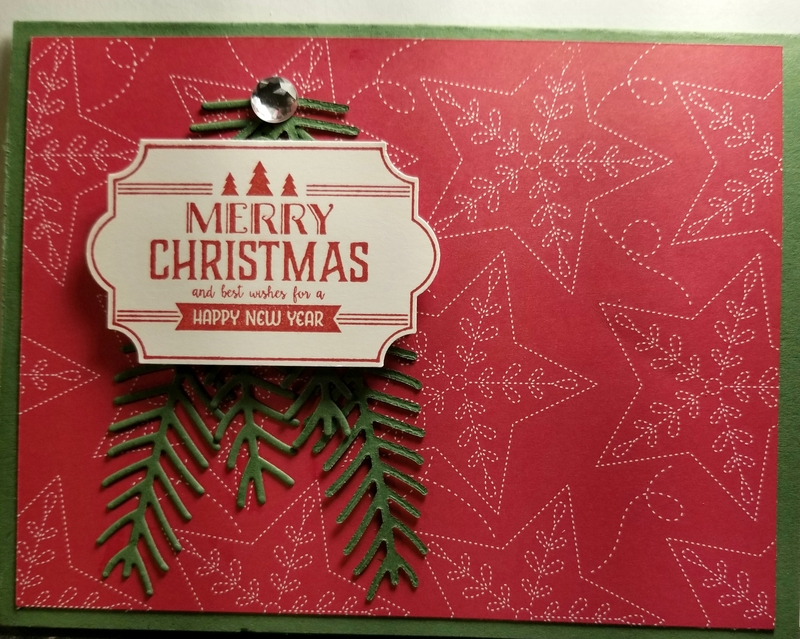 Each week there is a Facebook group on the page CASEing Tuesday that (you guessed it), CASEs a card from one of Stampin Up’s current catalogs. We change it up as little or much as we want as long as we use the basic design of the card. Here is the card Cased this week. This is found in the Holiday Catalog on page 44. I hope you like the version I have come up with and why not join us on the Facebook page. 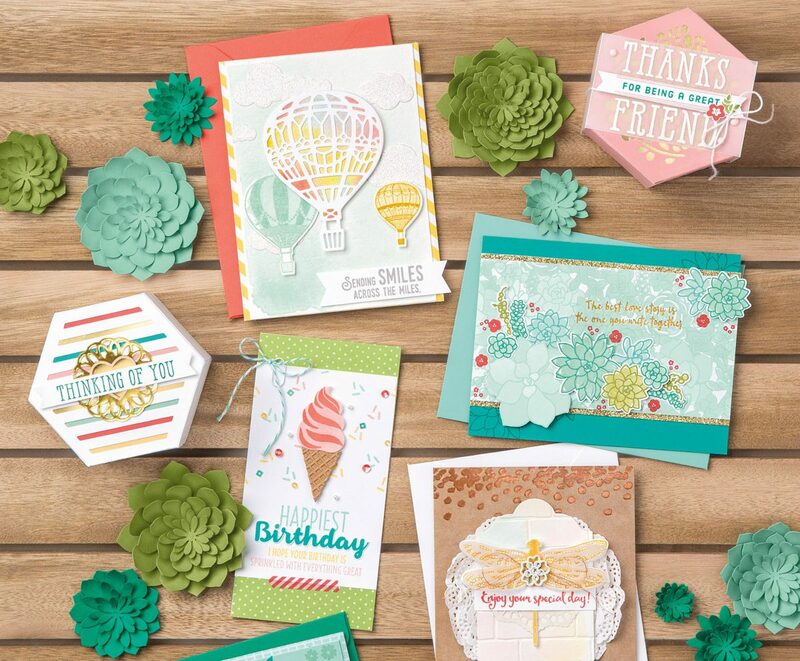 We do use current Stampin Up products. IT’S FINALLY HERE–STAMPARATUS–FROM STAMPIN’ UP! It’s finally here, the new precision stamping tool from Stampin’ Up! called Stamparatus. This tool is even better than the one’s currently on the market. Many years in the making and developed by our Home Office and Demonstrators, it will bring you precision stamping on small or large surfaces (the bottom and one of the sides are open) and gives you four stamping plates so you don’t have to stamp, replace your stamp and stamp again. The panels (two) come out easily and can be turned over to make four surfaces. You also can leave the stamp in place and move the plates down in the hinges so you can repeat stamp down the page. The tool comes with a gridded stamping base, foam mat to use with photopolymer stamps. To use with rubber stamps, just remove the mat. The tool also comes with two reversible plates giving you four surfaces for your stamps, two strong magnets to hold the paper in place and a storage area on the bottom to store your magnet when you are not using the tool. The plates snap into the two hinges letting you move the plates down and stamping the image again for a repeat look. There are also rulers and grid marks on the plates and bottom of the tool. HOW DO I GET ONE?? You might ask. You can reserve one i.e. preorder one starting November 16th at 1:00 p.m. Pacific time or 2:00 p.m. Mountain time (and so on). You will need to GO TO MY ON-LINE STORE AT: http://darleneseitz.staminup.net. If you don’t already have one, create a customer account (if you have already ordered from me in my on-line store, you already have one. Enter your Credit Card info. Your card will not be charged until the item is shipped but is needed to reserve one. Enter your order quantity (one for each reservation period) and click reserve. Product should be available around February 1, 2018 for this reservation period. Reservations are on a first come basis until gone FOR THIS RESERVATION PERIOD. Future reservation periods are: December 5-30 (or until gone) to ship approximately March 19, 2018. Also January 15-30, 2018 to ship approximately April 15, 2018. After that, the Stamparatus will be in our new Annual Catalog coming out in July, 2018 and you can order using the normal process. I will provide additional instructions on what to do when your product is received in the warehouse. DON’T DELAY, RESERVE TODAY: darleneseitz.stampinup.net. Please call me if you have any questions or problems with reserving 714-501-9175. 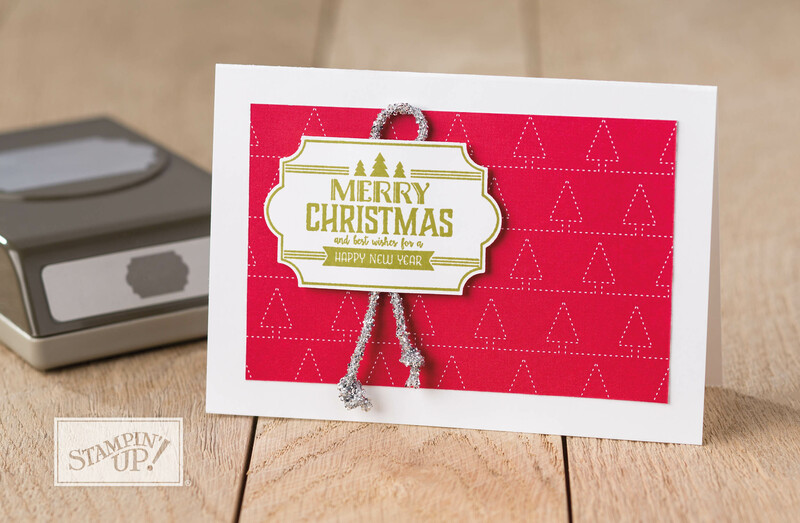 Happy Stamping, you will fall in love with stamping all over again! Effective November 1st 2017, the new Stampin’ Up! alcohol markers are available to order and they are awesome. They come in a combo pack–a light and dark of each color (there are twelve colors) or you can order either the dark or light of each color alone. There is also a bronze, ivory and color lifter available. To find out more, Stampin’ Up! has put out several videos on You Tube. For the month of November, if you order at least 6 combo packs, you will also receive the Memento Ink Pad for free (my special offer). If you order the entire set of blends, I will also include the Memento Ink refill as well. If you use the Host code for your on-line orders, I will also include your free gift for using the code. The Host code good for all orders till November 30 is NX2QCDDX. Stampin’ Up! is also offering a new stamp set and project kit to go along with the blends. The kit and stamp set are called Color Me Happy. The kit makes 16 cards and the stamp set includes beautiful line-art images. These two products are only being offered while supplies last. They are also offering these two products as a bundle. The product code of the bundle is Clear mount 148034 at $39.50, Wood mount is 148033 at $46.75. The Project Kit by itself is code 144609 at $25.00 , and the Stamp Set alone is Wood mount 144062 at $27.00 and Clear mount 144069 at $19.00. If you would also like to buy the Memento Ink Pad, which is best for alcohol markers, the code is 132708 at $6.00. This product and the refill are in the Annual Catalog.